Your summer wardrobe can be seen in a whole knew way! 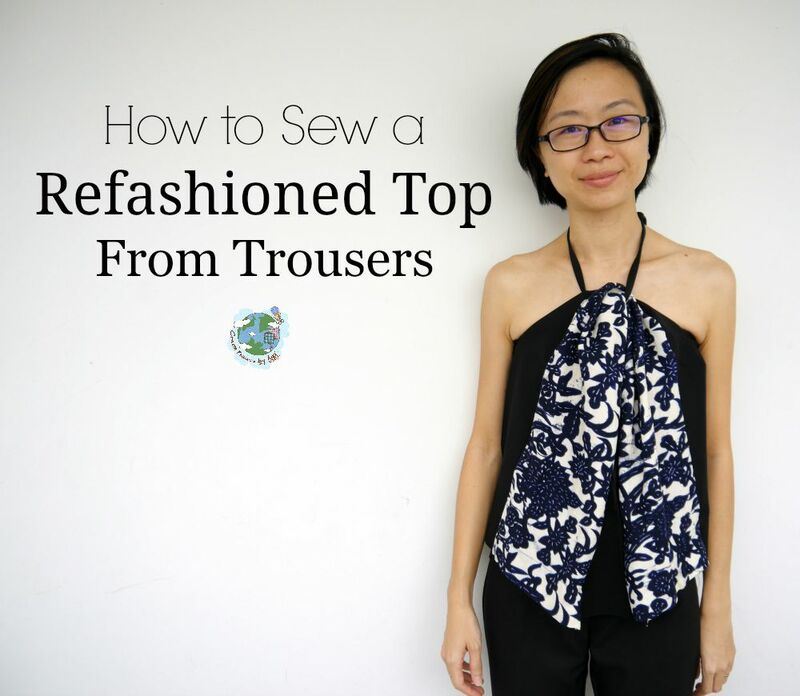 Learn how to refashion trousers into a top! Here's the tutorial for how to refashion trousers into a top.